Heat, vibration, and contamination are all detrimental to belts and hoses. It’s part of what makes them the fastest-wearing automotive components. 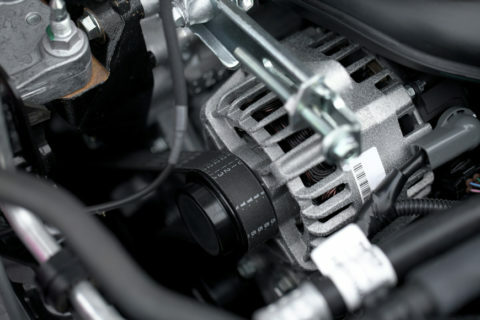 Routine replacement of belts and hoses can save time and money over the life of your automobile. Stop by Chappell’s Tires and we’ll examine and replace all your damaged belts and hoses for less than the dealer. Every vehicle needs several automotive fluids in order to run properly. 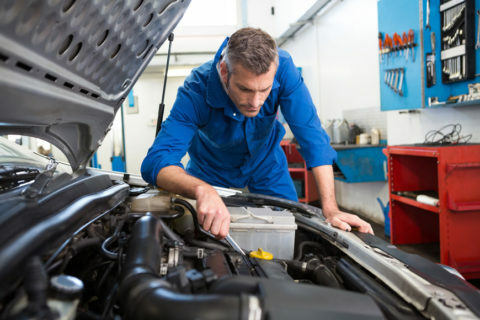 Some of the most important fluids include engine oil, transmission fluid, brake fluid, antifreeze and power steering fluid. Bring your vehicle into Chappell’s Tires and we’ll make sure your fluids are filled to the proper level, clean and clear, free of leaks, and flushed and replaced as needed. Your car is also equipped with a variety of filters including those for the transmission, fuel system and interior ventilation. To keep your vehicle performing better and getting better gas mileage, you should change your air filter regularly. During you next oil change we will inspect and recommend replacement of dirty air filters and cabin filters if needed.